The Model 56 is a good-value mid-range option. It offers reliable performance and is ideal for regular use in smaller households. 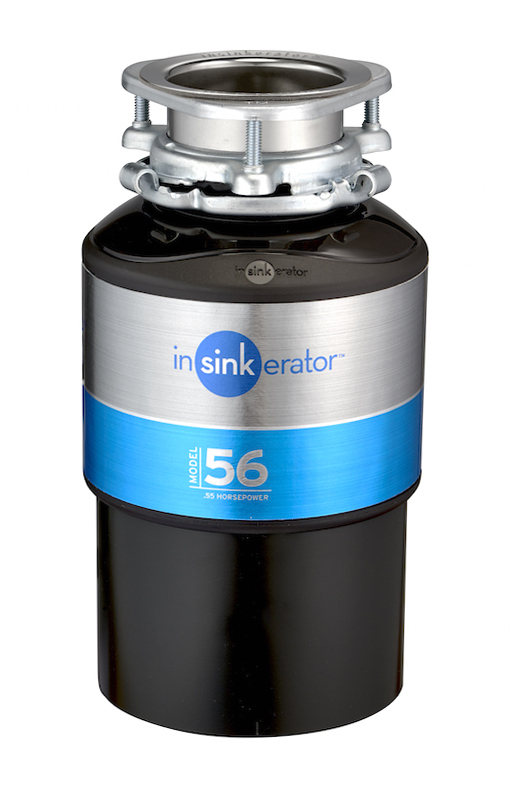 It grinds without blades and disposes of food scraps instantly. Economy-wise, it uses under 1% of total household water consumption and less than $1.50 per year in electricity. 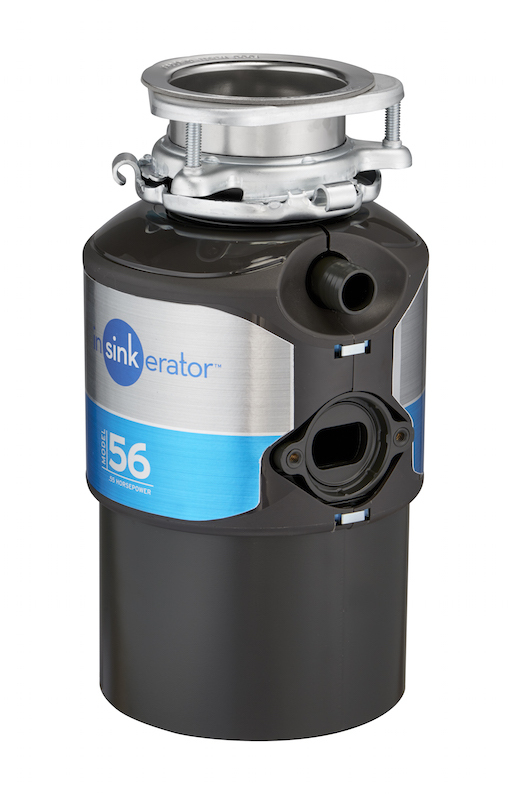 The Model 56 is designed and manufactured in the United States to the highest quality standards, so reliability is assured and installation is simple.